Love Tuberose, a new fragrance within The Secret Garden Collection. 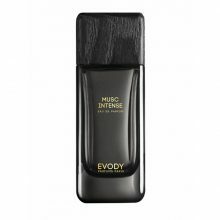 As the enigmatic love story continues to unfold within the collection, this new romantic and floral fragrance, eloquently evokes the heart’s pleasures and desire reminiscent of Russian literature and classical music. “In Love Tuberose, I see a woman enraptured by romance with dreams that can only be found in classical Russian arts. A manifestation of passion, hope, and adventure, the fragrance embodies the excitement and mystery of her unfolding love story,” explains Amouage Creative Director, Christopher Chong. 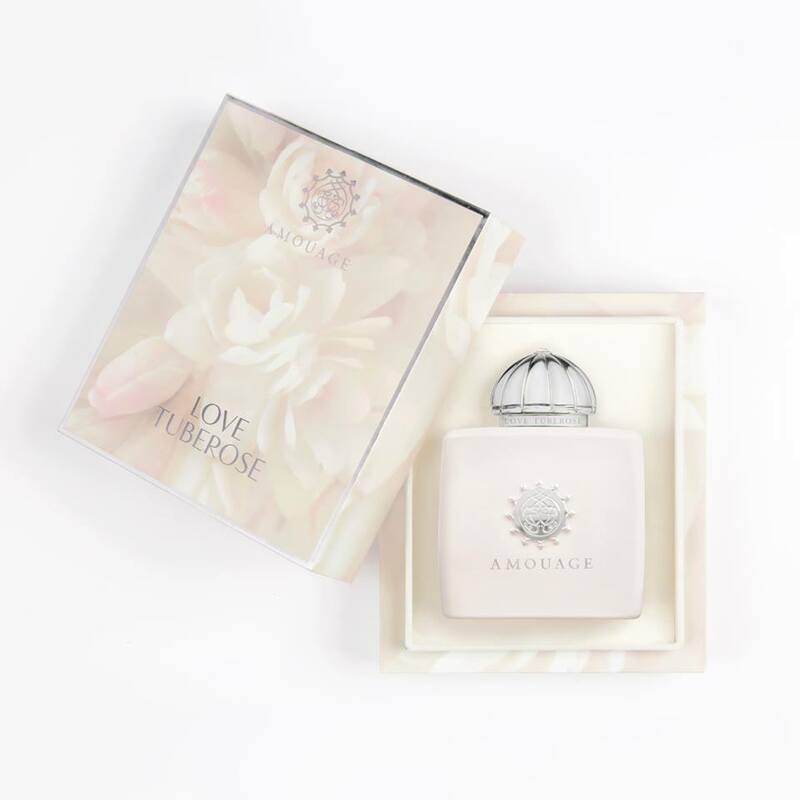 The elegant ivory pastel bottle of Love Tuberose is a true reflection of its floral elements. 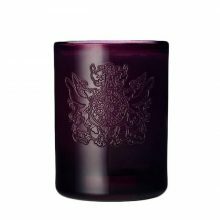 The now-iconic Amouage silver cap is topped with a light rose Aurore Boreale Swarovski crystal, emulating the luxurious delicacy and sensual endearment that resonates throughout the fragrance.